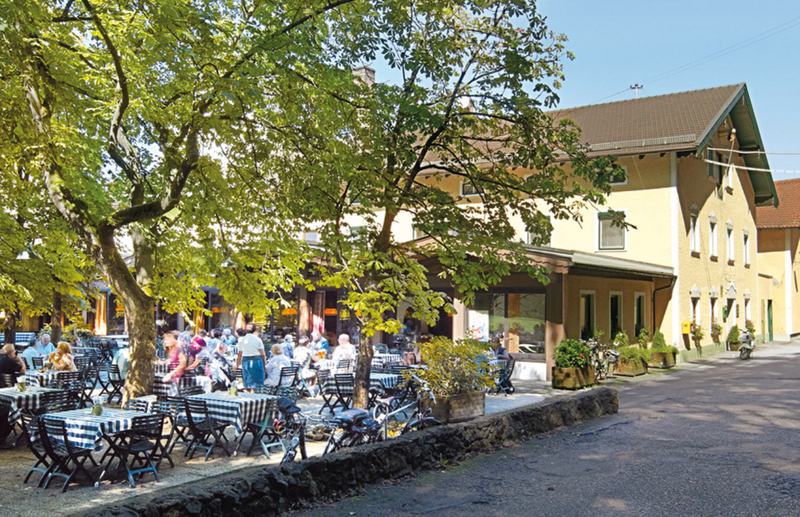 Cozy brewery and hotel boasting a large beer garden and typical Bavarian hospitality. 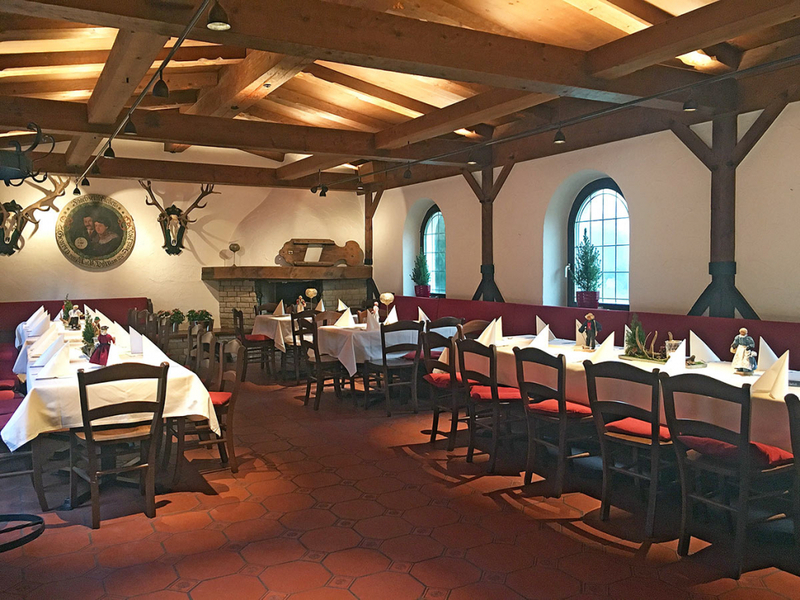 This brewery-hotel is smack in the middle of the Mörnbachtal Nature Preserve. 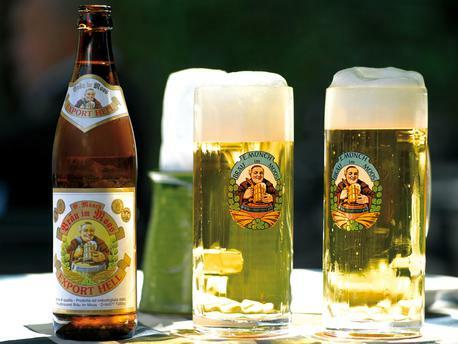 Connoisseurs appreciate the traditional cuisine and everyone likes the sophisticated decor, which lends the kind of personality that makes ‘Bräu im Moos’ loved far beyond its immediate locality. Annual closing: 01.01. – 29.02. 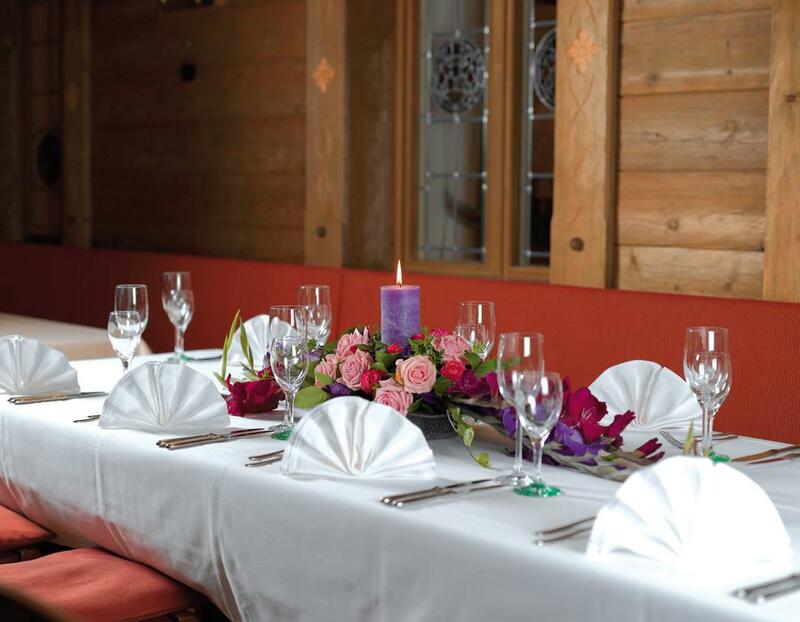 Specialties of our restaurant: Bavarian cuisine, beer-battered schnitzel, venison specialties, fresh trout, snacks, homemade cakes and pies, export lager and dunkel, deluxe pilsner, weissbier, dunkel weissbier, and a low-alcohol wheat beer. 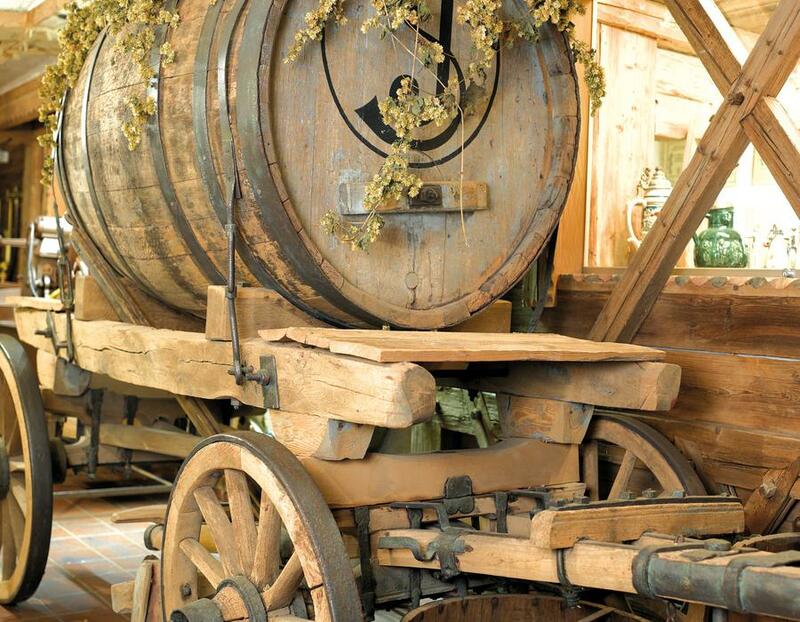 Come visit our historic Brewery Museum complete with antique brewing systems and other brewing relics. 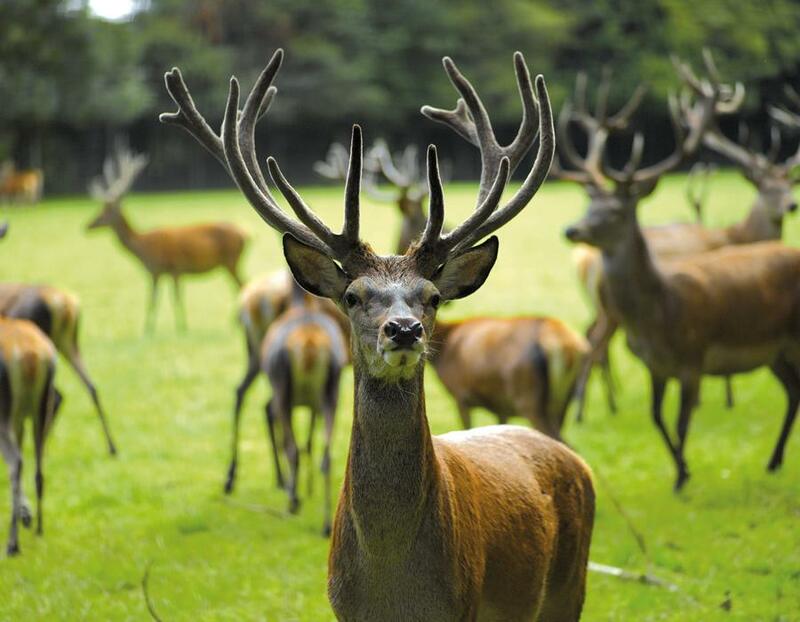 Afterwards, enjoy a nice walk in the Red Deer Enclosure directly next to the brewpub. Also explore the pilgrimage town of Altötting (10km away), the longest castle in the world, Burghausen, (23km away), and Lake Chiemsee (30km away). 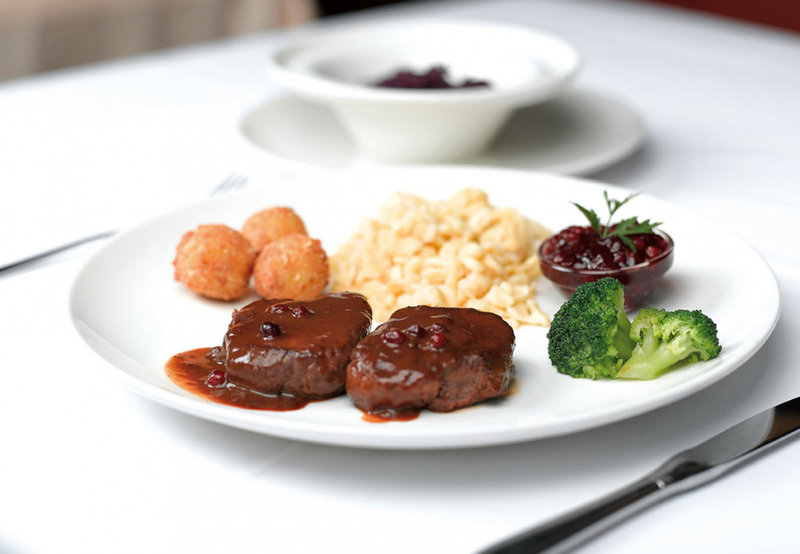 with homemade spaetzle and almond balls is a delight worth indulging in. 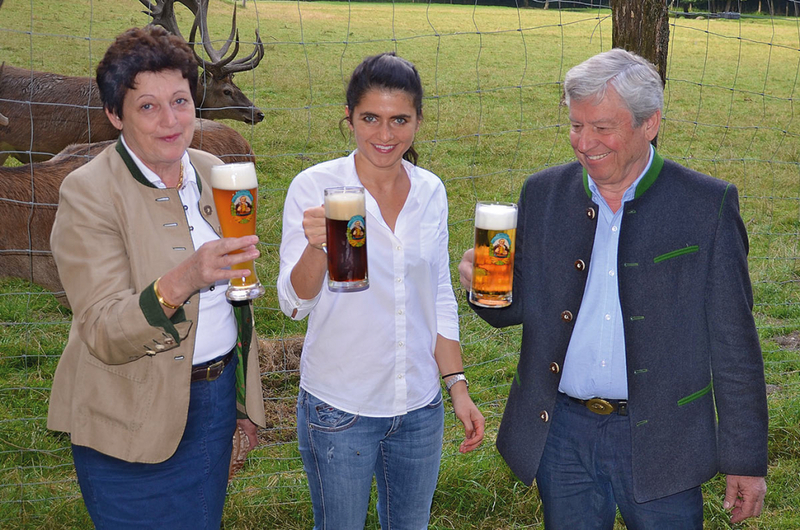 Brewery Bräu in Moos was founded in 1870 and is now in its fifth generation in the proud hands of Family Münch. 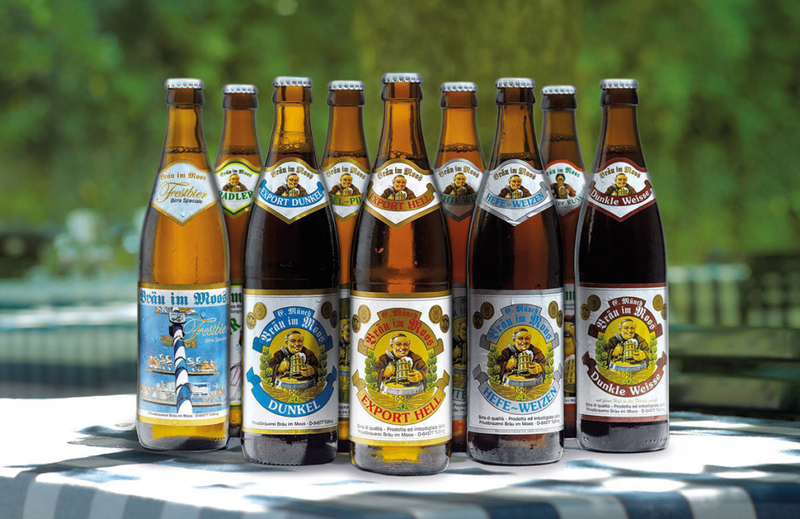 In total, we brew 6 beers, shandies, and alcohol-free beverages, and distribute our beer 100km in all directions.